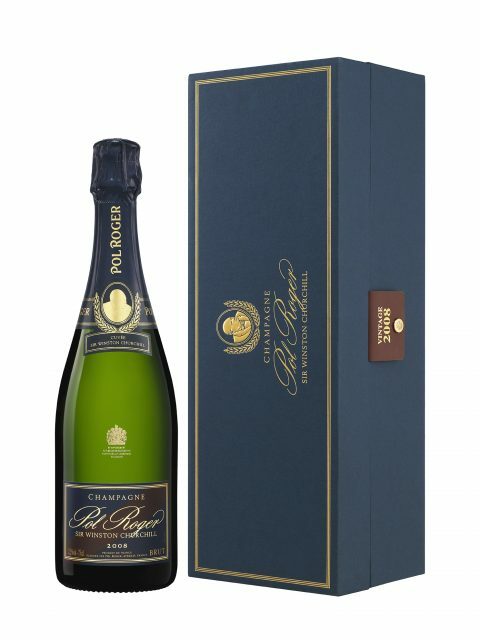 Champagne Pol Roger has released its 2008 Cuvée Sir Winston Churchill, described as “the most investable Churchill” it has ever made. The prestige cuvée is made predominantly with the first pressings of Grand Cru Pinot Noir and Chardonnay grapes, which were under vine during Churchill’s lifetime. It is described as a Champagne with “notes of white flowers, freshly baked brioche, dried fruits, toasted almonds, hazelnuts and a hint of orange zest” on the nose, with “citrus notes, notably grapefruit, and creamy notes of pastry” on the palate.